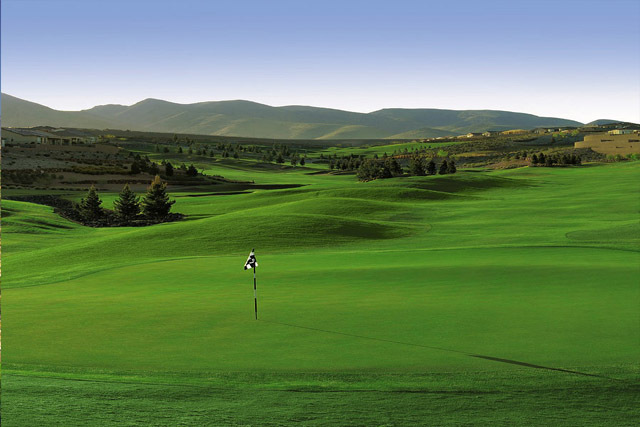 Created in celebration of Paul Revere, the Anthem Revere golf course is one that will offer a good time from the moment you step on the grounds until the final hole has been conquered. This is one of the few courses that will not only entertain you, but educate you at the same time. 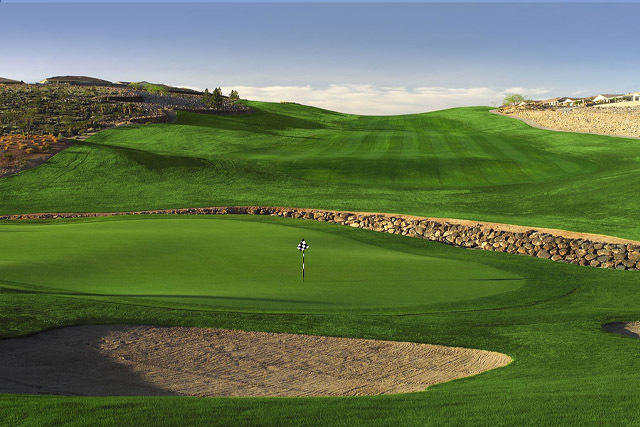 Having won numerous awards, the Anthem Revere is one of the most challenging and the most mesmerizing in the Southern Nevada region. 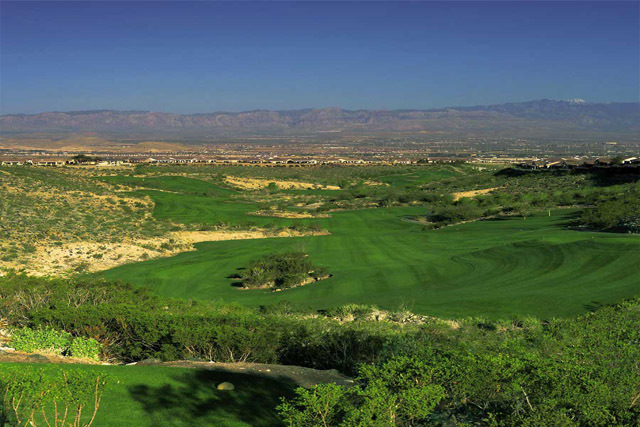 The Anthem Revere is located along the Las Vegas foothills along the rugged canyons of the desert. The Lexington was the first course at the Anthem Revere and it opened for play in 1999. In fact, it was opened on April 17th, which is the date of the evening that Paul Revere took that famous ride. 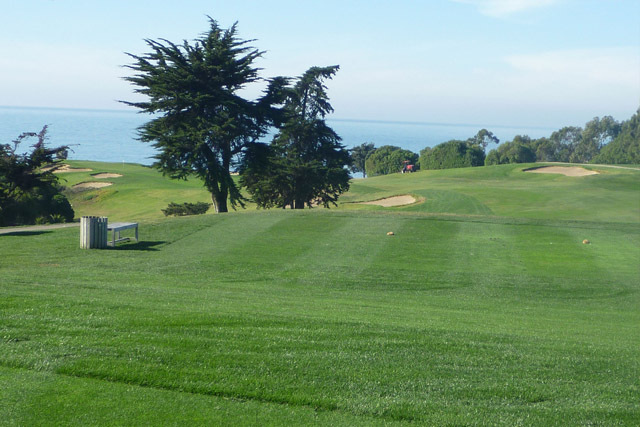 In addition to the golf courses, there is a practice facility that offers various types of grass areas and unlimited ball usage. The Anthem Revere is also home to an excellent restaurant, club house, and meeting area for weddings and other events. Practice green, restaurant, banquet, driving range. Great course! 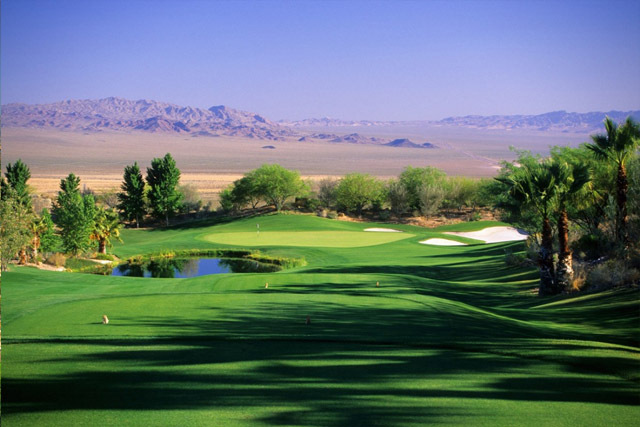 My first round of golf ever in Vegas .Very enjoyable experience.The course itself was moderately challenging with a number of holes having large landing areas. Full of fun.